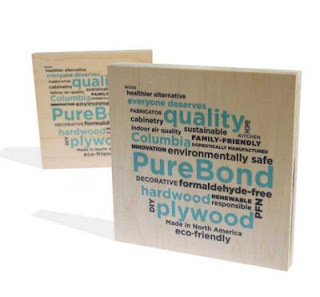 Free Sample PureBond® hardwood plywood panel. Click the link below to go to their website. Fill out your mailing information to get your sample.